Warm metals such as gold, brass, and copper seem to remain in trend. Antique metal pieces are also popular in home decor for many people. 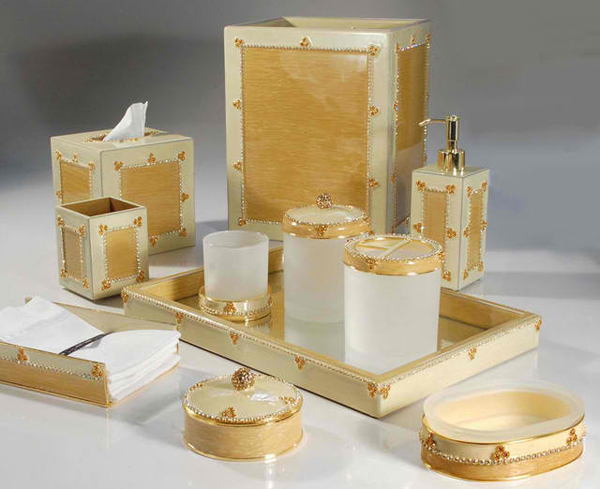 Gold trim dinner plates, and bathroom decor products are also popular.